World Health Day is April 7th and this year the World Health Organization (WHO) is focusing on Diabetes. According to WHO, there was an estimated 247 million people in the world who had diabetes in 2008 and in 2012, diabetes was the direct cause of approximately 1.5 million deaths. High blood sugar levels can significantly compromise your body and impact your major organ systems. WHO aspire to promote awareness of diabetes this year for World Health Day 2016 and to let people know that a large portion of diabetes cases are preventable and that diabetes is treatable and can be controlled and managed. Diabetes is a result of either the body’s inability to properly use insulin or the inability of the pancreas to produce insulin. The nerves that supply your pancreas are located in the upper neck and middle back. When there is nerve inference in these areas, your pancreatic function may be affected. This could affect your body’s ability to produce enzymes for digestion and/or produce insulin. Blood sugar and digestion imbalances can result in diabetes. There is new evidence suggesting that diabetes may be linked to central nervous system function. Chiropractic Care restores and maintains the proper function of the central nervous system. Scientist at SickKids in Toronto have discovered that the body’s nervous system contributes to the onset of diabetes. After being injected with a substance that counteracted the effect of malfunctioning pain neurons in the pancreas, diabetic mice became healthy. The results have yet to be confirmed in people but the researchers expect results from human studies very soon. They also found that there were lots of similarities between Type I and Type II diabetes and that nerves play a large role in other chronic inflammatory conditions as well. Chiropractic adjustments address misalignment in the spine, called subluxations and allow nervous system to function properly. When the nervous system is working as it should, your body is able to heal itself. The nervous system is your body’s communication system. Chiropractic Care allows your body to communicate freely without interruptions and miscommunications. A study published in the Journal of Vertebral Subluxation Research followed the care of a patient diagnosed with adult onset diabetes. He received Chiropractic Care, as well as nutritional and exercise guidance. After one month of treatment, the patient’s glucose blood and urine levels had normalized and remained stable. His medical doctor, who had been monitoring his progressed, decided that the patient would not need insulin if his condition remained stable. Chiropractic adjustments can help stabilize your diabetes and slow the progress of your condition. Your immune system will be strengthened by regular adjustments, which will reduce the risk of further health complications. If you or someone you love has diabetes make Chiropractic part of your wellness program. Chiropractic Care is available to children and adolescents, who are among those most at risk of developing Type 1 Diabetes. 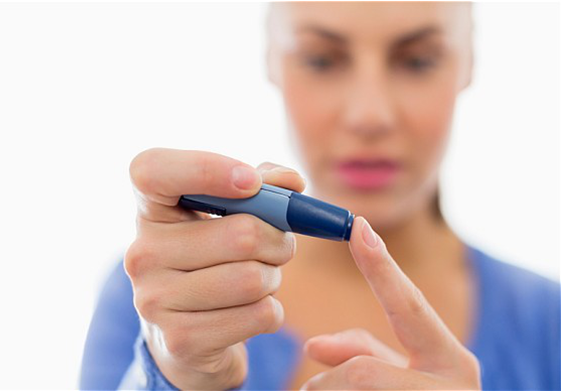 Regular Chiropractic adjustments along with healthy habits can reduce the risk of developing diabetes. Spinal injuries can cause diabetes because the nerve supply to the organs is being compromised. In these cases, Chiropractic should be the primary therapy to correct compromised nerve areas and correct the spinal misalignment. It is estimated that 60% of people who suffer from diabetes will develop neuropathy, dysfunction of peripheral nerves, which can cause tingling, numbness and weakness in the extremities. Chiropractic is an effective treatment for neuropathy that targets the root cause of the patient’s symptoms. 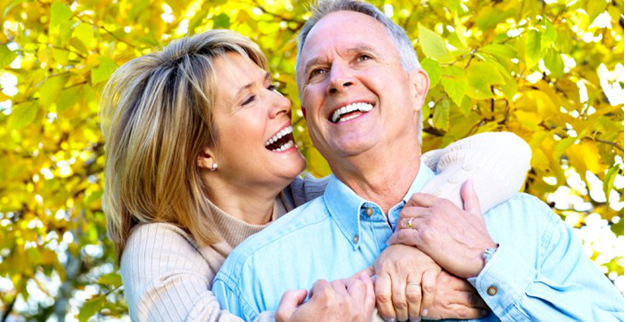 Make Chiropractic part of your wellness program whether or not you currently have diabetes. Contact our office to book a no fee, no obligation consult and find out how Chiropractic can help you! Call today at 905-845-2291.